CALL (954) 255-0885 to speak with me about property in Coral Springs or Cobblestone Walk. 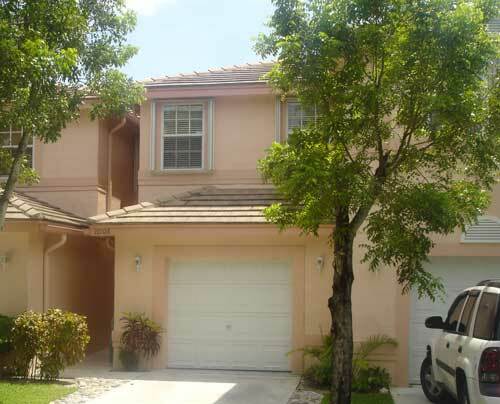 NEW TOWNHOME IN COBBLESTONE WALK IN CORAL SPRINGS only $250K! Some of the things you could find on coralspringslistings.com. Rreal estate sales, buyer broker, buyers agent, Real Estate, multiple listing service, condo conversion, townhouse, home locator, investment homes, investment properties, relocation specialist, residential, real, estate, residential real estate, houses, homes, Real Estate, estate homes, fine homes, multi-million dollar estate homes, multi-million dollar estates, foreclosure, reo, repo, bank repo, short sales, fixer, property, Realtor, Realtors, for sale, sale, buy, buyers, condominiums, townhomes, single family residence, view homes, split levels, ranch style homes, single story homes, two story homes, pool homes, golf course view, ocean view, city lights view, nice neighborhood.